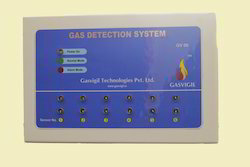 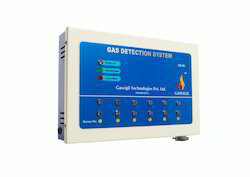 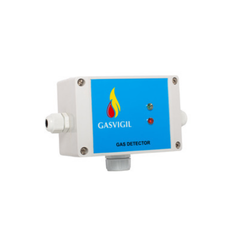 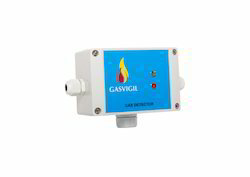 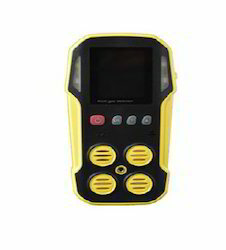 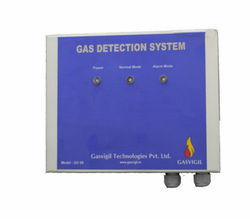 We with involving in continuous research and development are engaged in offering Hydrogen Sulphide Detector that is created with the use of industry-standard components and advanced technology under the surveillance of our qualified engineers. 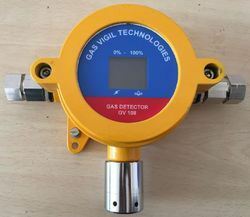 The offered equipment comes with high sensitivity towards gages and is highly efficient in detecting the same in the concentrated or diffuse state. 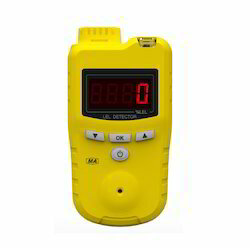 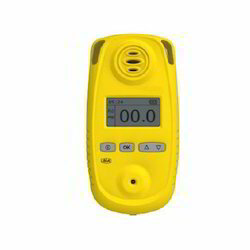 Additionally, the audible and visual alarm comes with Led screen that reflects the levels and is easily readable.